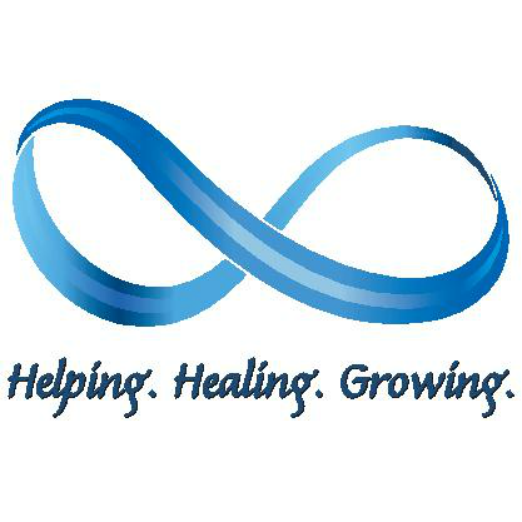 The mission of Stateline Mental Health Services, LLC is to provide quality care for all clients in an environment that promotes healing and growth. We are a private mental health clinic providing counseling and psychotherapy services for individuals of all ages and backgrounds, couples and families. Feel free to explore our page and if you have further questions, please contact us at (608) 368-8087 or StatelineMHS@gmail.com. Stateline Mental Health Services opened its doors to the residents of the Stateline area in November 2014 in hopes of offering additional mental health care to the area. Since its opening, Stateline Mental Health Services has grown exponentially. We are honored to serve the people of the Stateline area and are blessed by the welcome we have received from the community. We look forward to continuing to grow and provide care for the Stateline area. ﻿Stateline is located in the heart of downtown Beloit on E. Grand Ave., just across the street from Domenico's Italian Restaurant. We were previously located in the Strong Building but moved to a building of our own just down the street from our old location. Free parking is located in front of the building on E. Grand Ave. as well as the parking lot to the left of our building. "All of the staff are amazing and friendly!" "My therapist has made such a huge impact in my life and has helped shaped me into the person I am today." ​"I am thankful that Stateline Mental Health Services was there when I needed some help in finding new ways of thinking about my life."